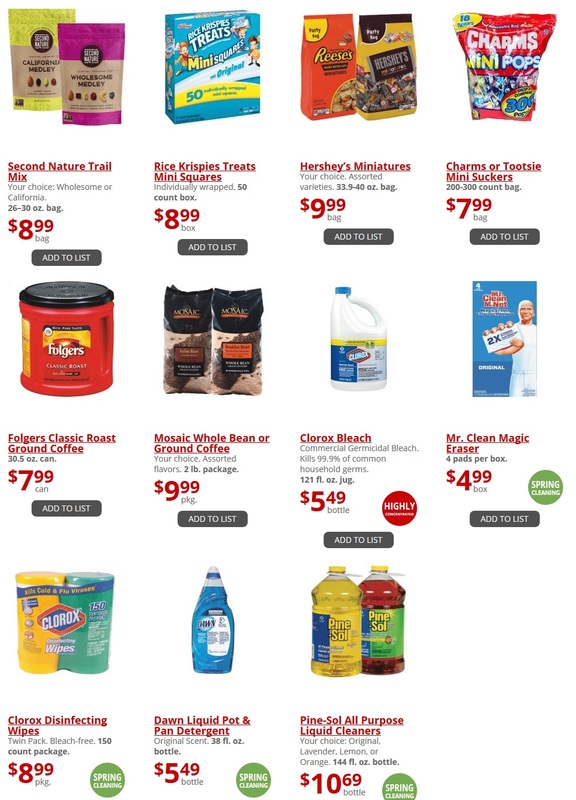 Get the ⭐ GFS Weekly Ad March 31 - April 13, 2019 on this page. 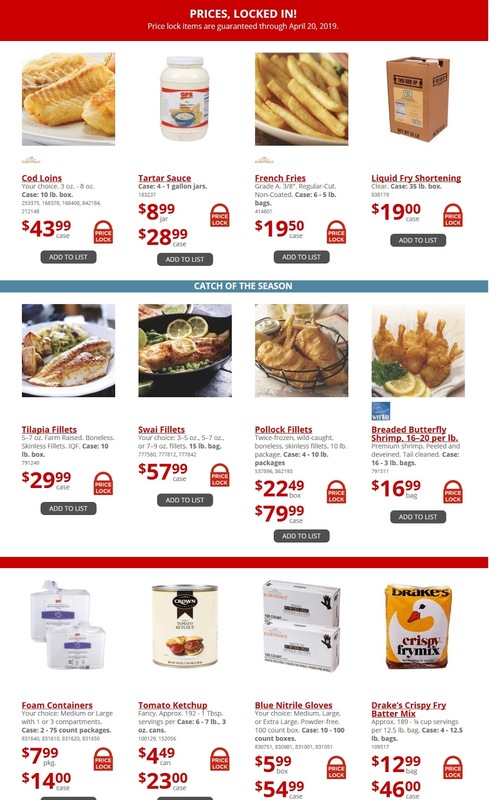 Don't miss out on the latest ✅ Gordon Food Service Ad 3/31/19 - 4/13/19 and find the latest sales ad and deals. 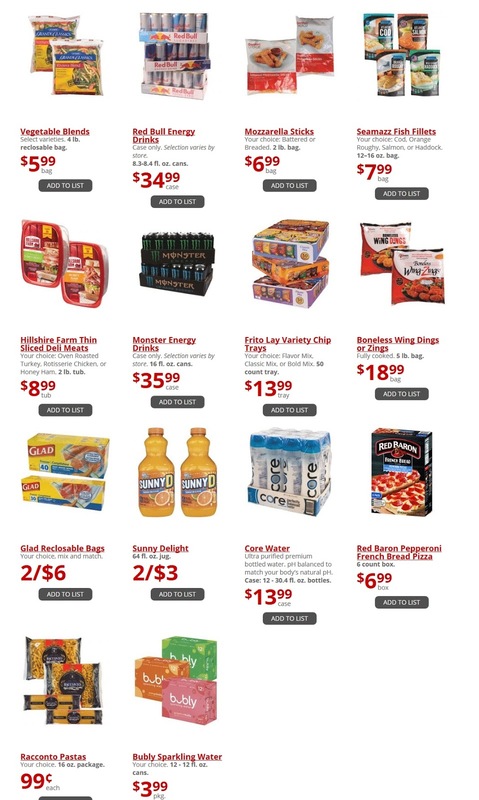 Browse the current Gordon Food Service circular for this week and take great savings on Vegetable Blends, Red Bull Energy Drinks, Mozzarella Sticks, Seamazz Fish Fillets, Hillshire Farm Thin Sliced Deli Meats, Monster Energy Drinks, and much more. 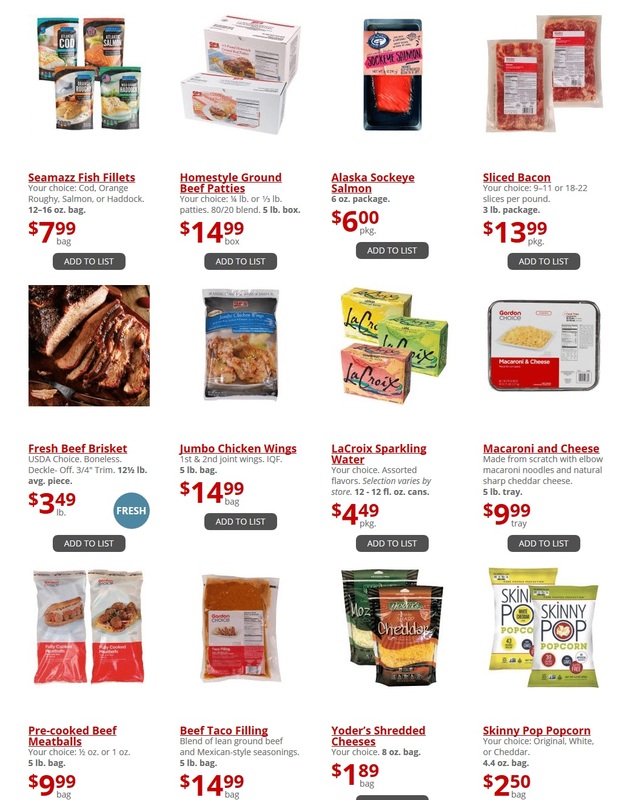 To save more at the Gordon Food Service store, don't forget to use digital coupons. Also, Gordon Food Service Stores gift cards are always in good taste and guaranteed to fit. You can purchase cards for $5.00 to $500.00 in any whole dollar denominations at any Gordon Food Service Store or fill out the Gift Card Order Form today!. Check out the latest GFS Ad for this week, don't miss to save and print the weekly ad. Gordon Food Service Ad valid for lima ohio, florence ky, columbus ohio, canton ohio, sarasota florida, and other locations.